My Sister’s House ministry is focused on the individualized relational care of single women and their children providing them with Biblical counselors/advocates and assisting them with the coordination of sustainable resources. My Sister’s House ministry will also help facilitate the transition of its qualifying residents to self-care circumstances as their final goal. 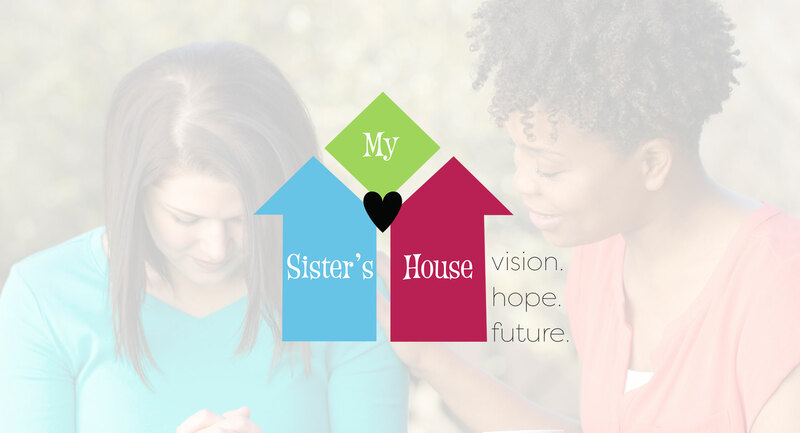 My Sister's House ministry exists for the cause of Christ, called to share the Vision, the Hope, and the Future in Him to hurting single women and their children. 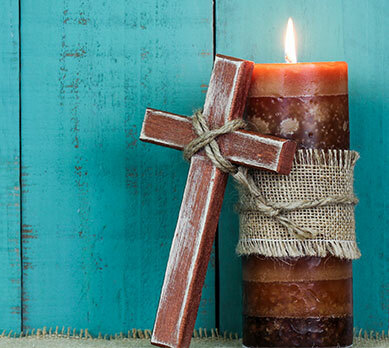 My Sister’s House ministry will extend the compassion of Christ through biblical counseling, safe community, safe shelters, food assistance, and adequate clothing to all its guests without partiality.